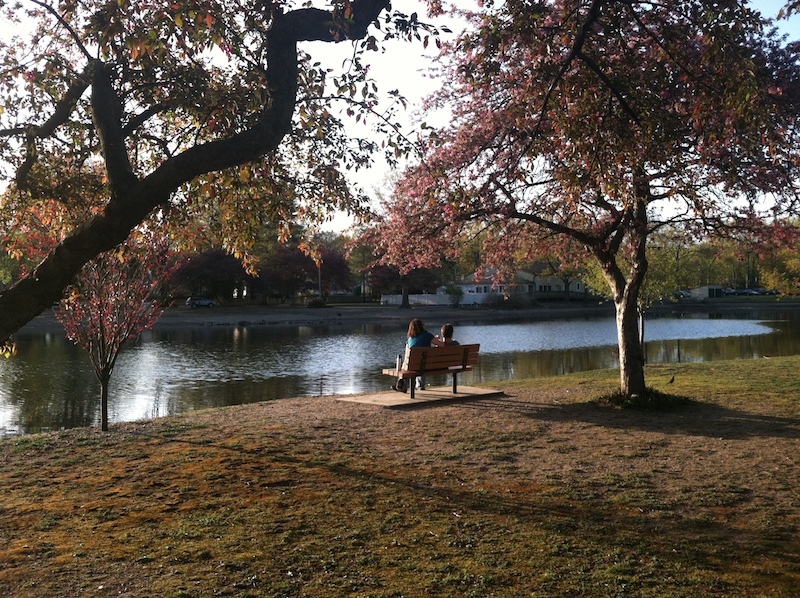 Bergen County ranks high in quality of life indicators. We're home to nearly 9,000 acres of assorted cultural and recreational opportunities. The Bergen County Parks System features a nationally accredited zoo, five golf courses, 21 parks, two horseback riding areas, and an environmental center in addition to 38 museums and historic sites. The county is also home to many nationally known entertainment venues, such as MetLife Stadium, Medieval Times and Field Station Dinosaurs, as well as cultural attractions, such as the Bergen Performing Arts Center, Aviation Hall of Fame, Museum of New Jersey and Historic New Bridge Landing and more. There is a wealth of wonderful places to experience, explore and embrace right here in Bergen County. Give us a call at (201) 336-7336 to learn more. Bergen County is bordered on the east side by the Palisades, which drop off 550 feet to the mighty Hudson River. The George Washington Bridge meets Bergen County in Fort Lee and is used daily by many Bergen residents. Our location makes for an easy drive to the Jersey Shore and its 120 miles of beaches and oceanfront. And in the opposite direction are Pennsylvania's Pocono Mountains.